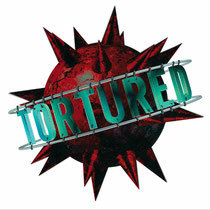 Billy Nasty announces the re-launch of his Tortured and Electrix labels. The techno imprint Tortured was established in 1997 by Billy Nasty and went on to considerable success and critical acclaim with releases from the likes of The Advent, Adam Beyer, Marco Carola, Dave Angel, Space DJs, Hertz and Umek. It was one of the UK's leading techno labels of its time, an era that many people now refer to as the golden age of banging techno. Now in 2013, the label rises again with the first release from RadioNasty (Radioactiveman and Billy) with two killer remixes from Ben Sims, plus future releases planned from The Advent, Brendon Moeller and Inigo Kennedy. 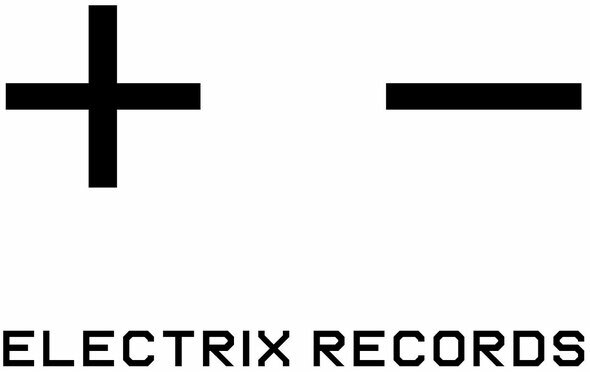 Its sister label, Electrix was more experimental in nature and released a mixture of dancefloor-friendly electro and deeper techno, inspired by the electro sounds of Miami, Detroit and those deep and dubby releases by the hugely influential Basic Channel. It was famous for getting techno producers like Cari Lekebusch, Umek, Phil Kieran and Chris McCormack on the electro tip but also for releasing quality releases from the likes of Dynarec, Mr Velcro Fastener, Transparent Sound, Max Durante and Keith Tucker. With future releases from RadioNasty, Carl Finlow, Sync 24 and Scape One already lined up, Electrix looks sure to pick up where it left off.